"You are the salt of the earth. 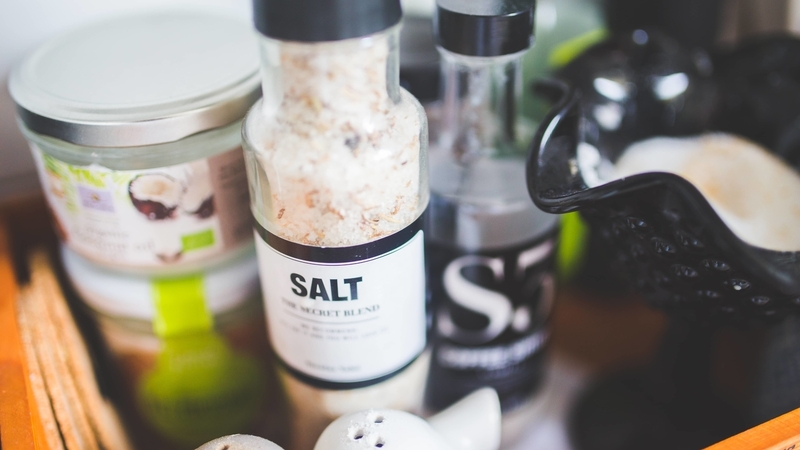 But if the salt loses its saltiness, how can it be made salty again?" Salt gives flavor, and it also preserves. If Jesus had not come into this world, nothing could have freed us from corruption. His death and resurrection opened a new path for everyone. As Christians, all of us have obtained eternal life by believing in Jesus. When we make a decision to follow Christ, we not only receive personal salvation but we also become part of God’s eternal plan for mankind. We cannot let ourselves be negligent with the precious gems that Jesus has deposited into our lives. We must not let them go to waste, because it is when our lives reflect a deep relationship with Christ that the flavor of true life is displayed through us. This is what will cause people around us to desire the life that we have experienced. This will bring favor to our families, to our jobs in order to bring increase, and our cities so that they will be preserved from total corruption. God does not have any obligation towards those who have tasted the power of salvation, then later fall back into sin and leave the faith they once had. The Lord will step out of their lives, because His eyes are upon the faithful and His ears are turned towards their cry. • More than 100 other products made with peanuts that are useful for the home and farm, including cosmetics, paint, plastics and gasoline. Can you imagine everything that God could do through your life if you truly realised His purpose for you? Do not allow the enemy to block your mind, and make you unproductive. He wants to take away your strength to conquer. Instead, put yourself in God’s hands and allow Him to use you to bring peace, joy, hope, and life to a world that desperately needs it. "Having Jesus adds real flavor to my life so that I can be used by God to bring hope to my generation."